When you first learn about everything that�s involved in the patent process, you may not like what you see. What�s all this nonsense about the invention, process, or design being in a public record? And how come it only lasts 20 years at the outside? But despite the drawbacks built into the patent system, it�s usually better have one than not. for existing: they�re a compromise between public good and private gain. In exchange for the federally protected right to stop anyone from manufacturing or selling your product without your permission, your invention becomes public knowledge and your federal rights end after (typically) 20 years. 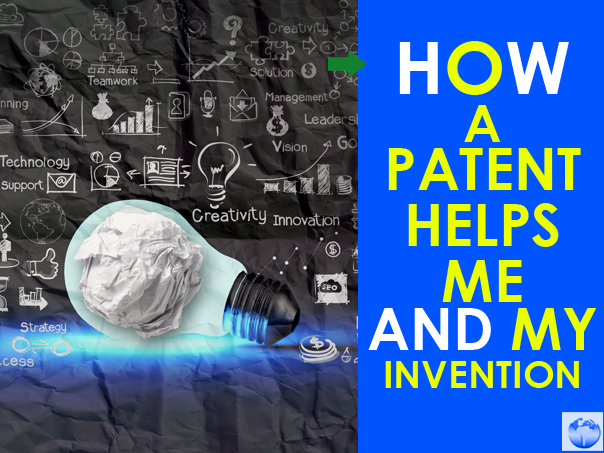 Two decades is plenty of time to benefit from a single new idea, and if you can keep up a decent rate of invention you should have plenty of patents to draw from by the time the first one runs out. You can see from the current state of technology that the patent system works. Corporations are constantly generating new ideas and new technologies because they know they can�t afford to sit on their laurels � after 20 years their ability to keep their special techniques to themselves runs out, and in the meantime their competition knows exactly what they�re doing and can come up with new ways of doing the same thing, or even of doing them one better. Despite the protection a patent provides, some companies figure that certain secrets aren�t worth sharing, and so you end up with something called a �trade secret.� With a trade secret, you keep everyone from learning the way you use a process or create a product, but if the secret ever gets out, things could go really bad really fast. The thing about patents is that the inventor has no right to its protections unless he or she is also the application filer. So if the competitor of a company with a trade secret should happen to discover the process, they could patent it and demand that the original company pay them to make their own product. It�s completely unfair, but it�s completely legal, and it�s completely legal because it encourages people to get patents instead of going alone. In the end, the real question isn�t, �How can a patent help me?� The real question is, "What could happen to my invention if I don�t get a patent?"